NORGES TEKNISK-NATURVITENSKAPELIGE UNIVERSITET NTNU (Trondheim, Norway) is Norway's leading university in the training of engineers, scientists and teachers. Centro Integrado Público de Formación Profesional Misericordia (Valencia, Spain) is a public vocational center with an Erasmus charter. Colegiul Tehnic Gheorghe Asachi Botosani (Botosani, Romania) is a technical college that provides initial education for students in both theoretical route (real and humanist profiles, with specializations in mathematics-informatics, natural sciences, social sciences and philology) and technological route (with qualifications in Electronics, Automatics, Electrics, and Mechanics Domains). 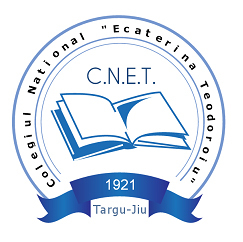 Colegiul National "Ecaterina Teodoroiu" (Targu-Jiu, Romania) is an high-quality secondary school and a place where students feel free to be themselves,no matter if they study Mathematics, Computer Science, Biology, Chemistry or Literature. 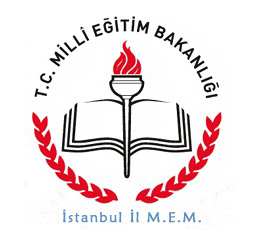 Istanbul Il Milli Egitim Mudurlugu (Istanbul, Turkey) is the Local Authority of National Education responsible for all educational activities. 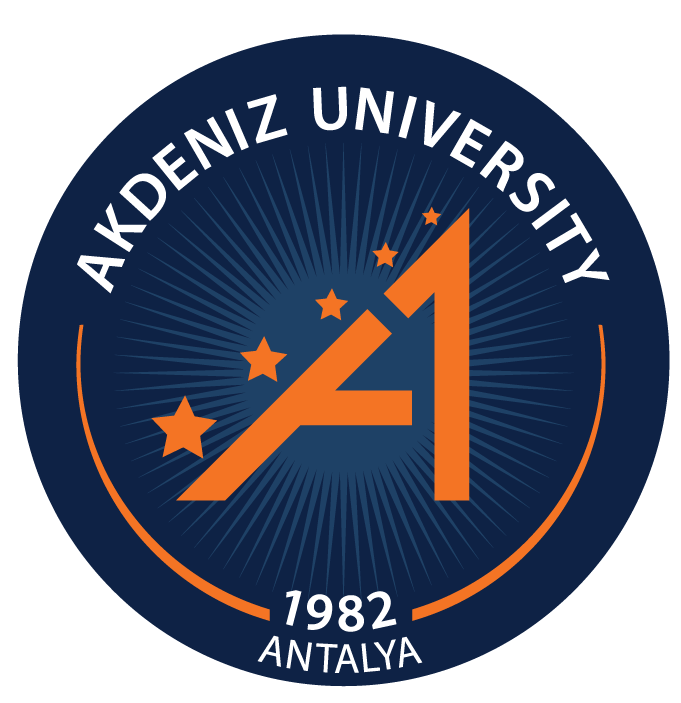 Akdeniz University (Antalya, Turkey) is a world class university which is capable of making a significant contribution to the world of science with its current complement of 17 Faculties, 7 Institutes, 5 Schools, 13 Vocational Schools, and 39 Research and Application Centres. Istituto Comprensivo Lorenzi Fumane - Polo Europeo della Conoscenza (Verona, Italy) is a public non-profit organization, a national network (4000 Educational Organizations) of researchers, universities, organizations for adult education, Regional Governments, vocational schools, NGOs, Museums, cooperatives and schools of every order and degree at national level working for the social integration, training and education at European level. Asociacion Para La Gestion del Centro Europeo de Empresas e Innovacion de Burgos (Burgos, Spain) is a leading horizontal non for profit association, full member of the European Business Network (EBN), focused on entrepreneurship, SMEs and innovation, and offering incubation services since 1994. 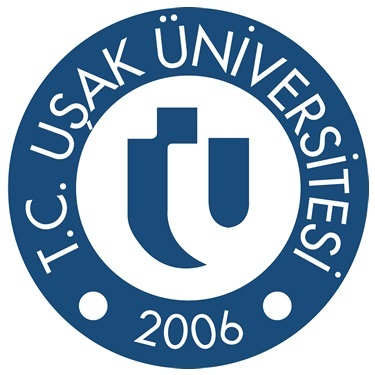 Usak Universitesi (Usak, Turkey) is an active and young university founded in the West part of Turkey in 2006, with more than 21.000 students attending at 11 faculties, 9 Vocational Schools and 3 graduate schools. Zespol Szkol Ogolnoksztalcacych w Suchej Beskidzkiej (Sucha Beskidzka, Poland) is a senior high school offering education to students aged 15 to 19 who all come from the Sucha Beskidzka as well as neighbouring counties. The school prepares its students to further studies at universities and colleges. Stucom SA (Barcelona, Spain) is a private Education and Training organisation founded in 1980 in Barcelona that delivers secondary, vocational , adult education and on-line education to more than 1.000 students every year. Colegiul Tehnic "Dimitru Mangeron" Bacau (Bacau, Romania) is a technical high school with more than 1000 students and 140 teachers, with kindergarten, primary school, gymnasium, college, vocational school and adult education. We have courses for many qualifications (economic, food industry, tourism, environment protection, electric, electromechanic, and mechanic) in order to offer students the opportunity to learn a job with high chances of employment after graduation. 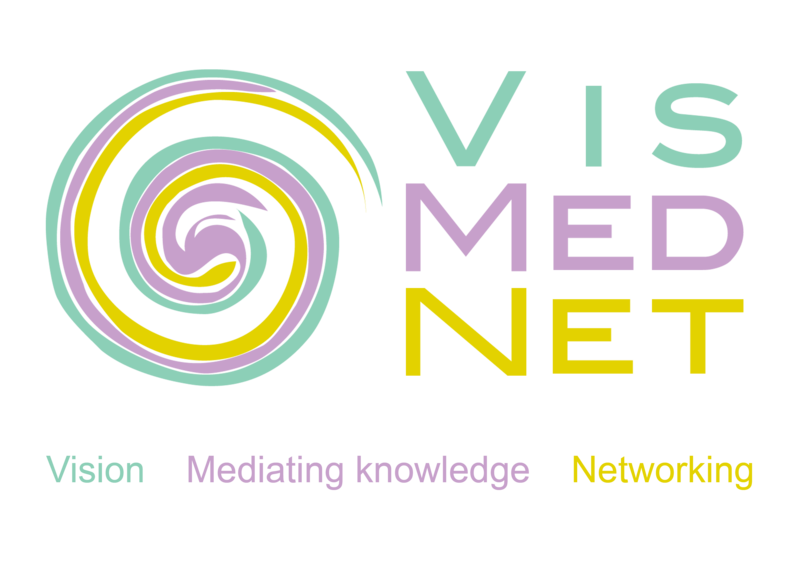 VisMedNet Association (Saint Paul's Bay, Malta) is a private NGO of professionals born in a Comenius Science Network and is now a specialist in the generation of concepts, establishment of sustainable networks for growth at organisational and individual level over and above extensive activities in the fields of youth and employment, training and development. 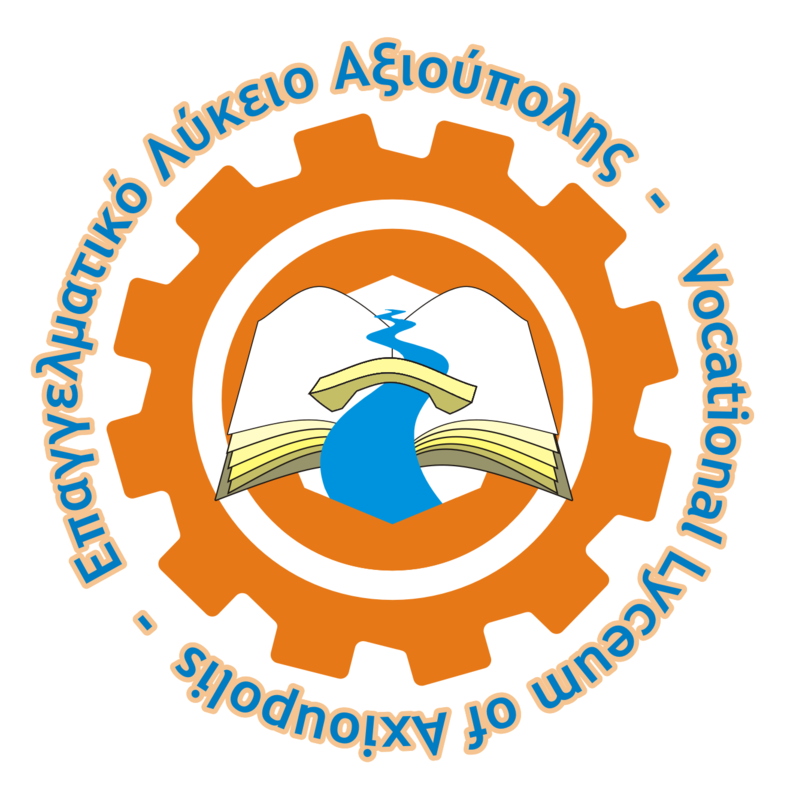 1o EPAGGELMATIKO LYKEIO AXIOUPOLIS (Axioupoli, Greece) is an upper secondary vocational public school located in the northern Greece. 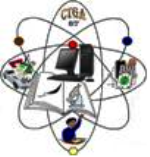 It was founded in 1983 and provides seven different fields of study: Computer Science, Electrical Engineering, Mechanical engineering, Administration and Economics, Vehicle Engineering, and Agriculture. It is actively involved into several national and european projects. 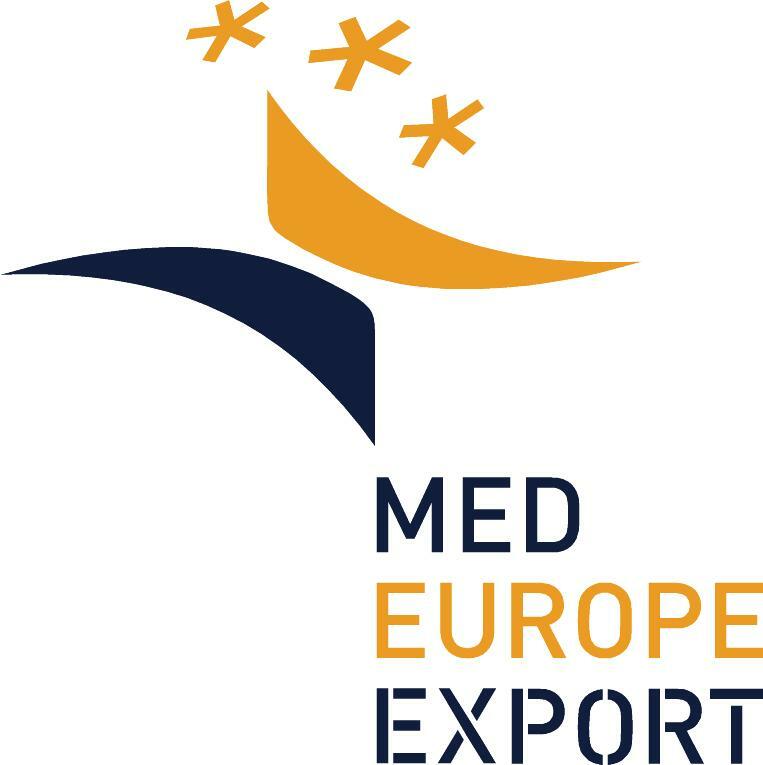 CONSORZIO MED EUROPE EXPORT (Palermo, Sicily) aims at becoming the reference point for all the enterprises that wish to establish and/or consolidate business relations with foreign operators in an effective and efficient way and at establishing new forms of industrial partnership and at promoting trade.